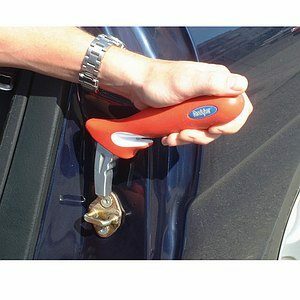 Universal – Fits on any door latch - no vehicle modification required. Stainless steel bar with soft, non-slip hand grip slides into car door latches to provide a strong, secure assist in getting in and out of a car. Acts as a grab bar without need for costly adaptations. 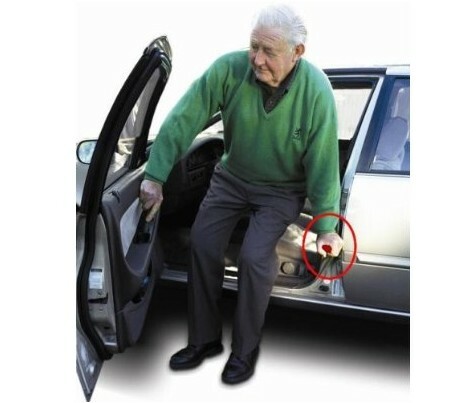 The Handy Bar makes it easy to get in-and-out of the car. 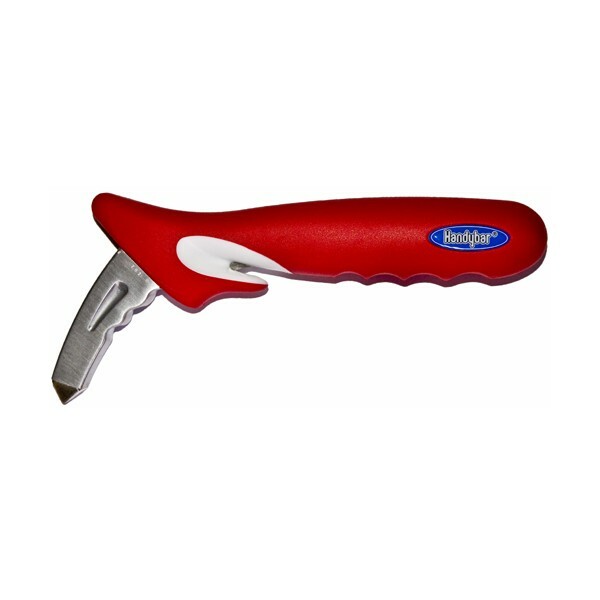 Simply slide the handle into the striker/door-latch for extra support while sitting or standing. 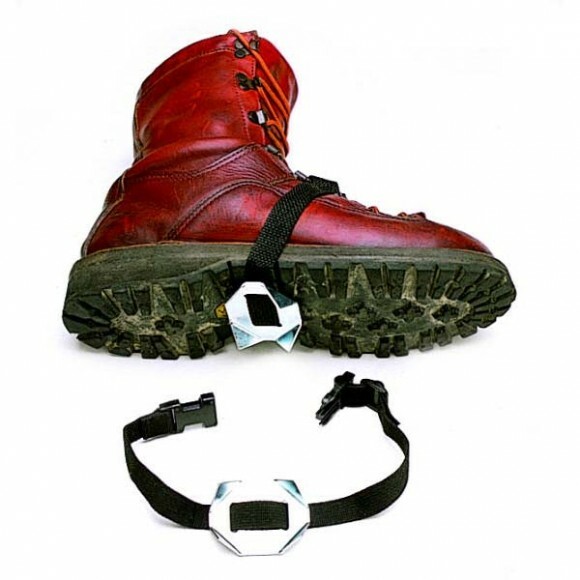 It fits any door striker so you can have support anywhere in the car for stress-free traveling. When you’re done, simply place the handle in your car and you’re ready to go.